Across a variety of settings, Ms. Rogers is experienced in lecturing and facilitating dialogue on topics that centre Indigenous priorities including: self-determination in research with Indigenous communities, cultural safety approaches to Indigenous health, and introductory presentations on Indigenous-Canadian relations and colonization. 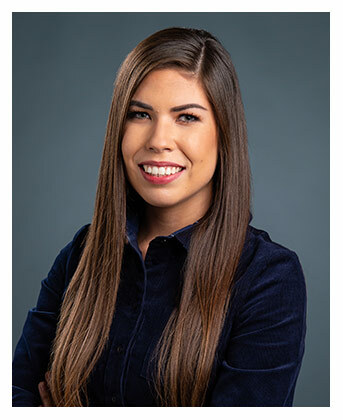 Ceremonially, she has been recognized for her dedication to integrating Indigenous perspectives of health and healing into her professional work. Reporting to the President’s Office, the Piluwitahasuwin will promote and expand Indigenous culture and opportunities on our campuses and within the community. The establishment of the Piluwitahasuwin was identified as a priority in UNB’s Truth and Reconciliation Strategic Action Plan, released in March 2018. The TRC Strategic Action Plan was drafted in consultation with key stakeholders and identifies short- and long-term priorities for rightful recognition of Indigenous Peoples and their cultures on the UNB campuses, which are located on unceded traditional Wolastoqey lands. Imelda Perley, UNB’s Elder-in-residence, has described the TRC Strategic Action Plan as a Sacred Bundle, a path with responsibilities, obligations, and guidance for action. “UNB is deeply committed to reconciliation and deepening our relationship with Indigenous communities. Together, our university and our communities will move forward in the spirit of reconciliation and positive change,” says Dr. George MacLean, UNB’s vice-president (academic) Fredericton and chair of the Piluwitahasuwin search committee. The position is supported by the Department of Post-Secondary Education, Training and Labour Access and Success program, a program intended to support innovative efforts that remove barriers to post-secondary education. A special ceremony to recognize Piluwitahasuwin will take place at a later date.